Interview, the celebrity interview magazine co-founded in 1969 by gay pop-artist Andy Warhol, officially shut down today after facing two unresolved lawsuits from former executives who claimed the magazine stiffed them for immense sums. The iconic magazine, which featured in-depth interviews with celebrities like Divine and Madonna as well as arts and cultural reporting, has filed for Chapter 7 bankruptcy to sell off its remaining assets and pay its creditors. Employees learned about the magazine closure at an “all hands” meeting this morning. They began sharing the news immediately via Twitter. 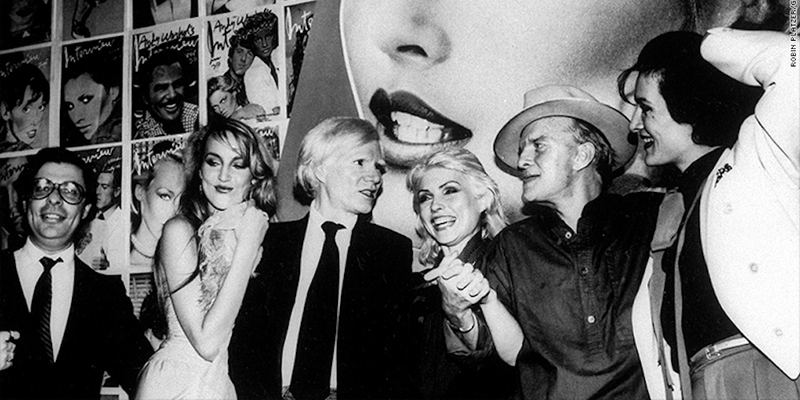 Warhol co-founded the magazine with British journalist John Wilcock in 1969, but its trademark cover — featuring close-up images of celebrities’ faces, the word “Interview” in bold script overhead — began in 1972. 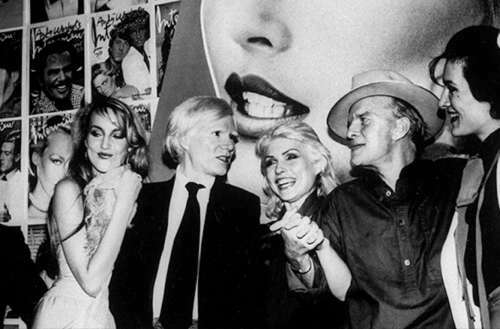 Over the years, it featured conversational interviews with celebrities like Liza Minelli and Grace Jones and other features, including Warhol’s trademark “15 Questions” interview. One of its earliest contributors was celebrated gay author Truman Capote. In a more recent issue, transgender journalist Janet Mock interviewed reality celeb Kim Kardashian. The magazine’s closure follows a recent rock patch of multiple lawsuits, including a $600,000 lawsuit from its former editorial director Fabien Baron which followed another multi-million dollar lawsuit from former executive Deborah Blasucci. Associate publisher Jane Katz sued in 2017 for $230,000 in allegedly unpaid wages and former Interview president Dan Ragone sued in 2016 for $170,000 in allegedly unpaid wages. None of the lawsuits have been resolved. The magazine also reportedly had trouble paying the rent for its SoHo offices in New York City this last February, resulting in its staff temporarily being locked out until the matter was resolved. The magazine’s creative director Karl Templer resigned this year after being accused of sexual misconduct by three former female employees. Templer denies the charges. 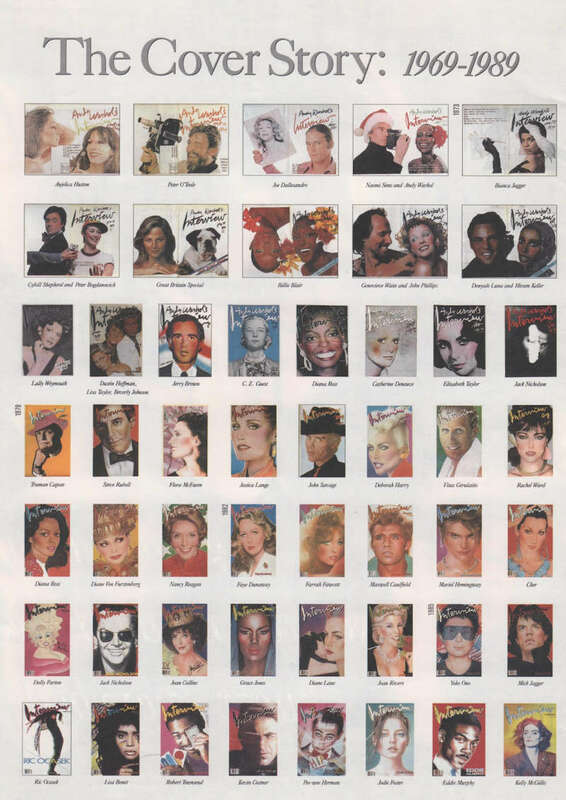 In commemoration of the magazine’s closure, Boy Culture ran an image showing the magazine’s covers from 1969 to 1989. The first few covers are below but to see the rest head here. What do you think of the closure of Interview magazine? Sound off in the comments.